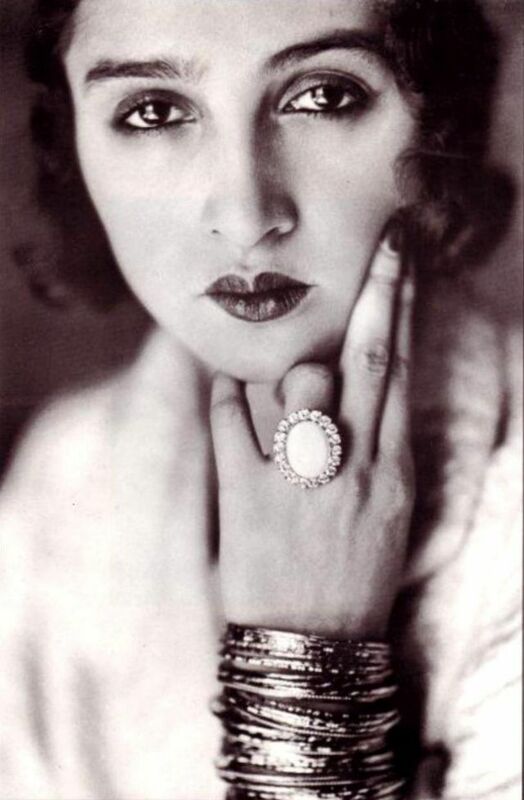 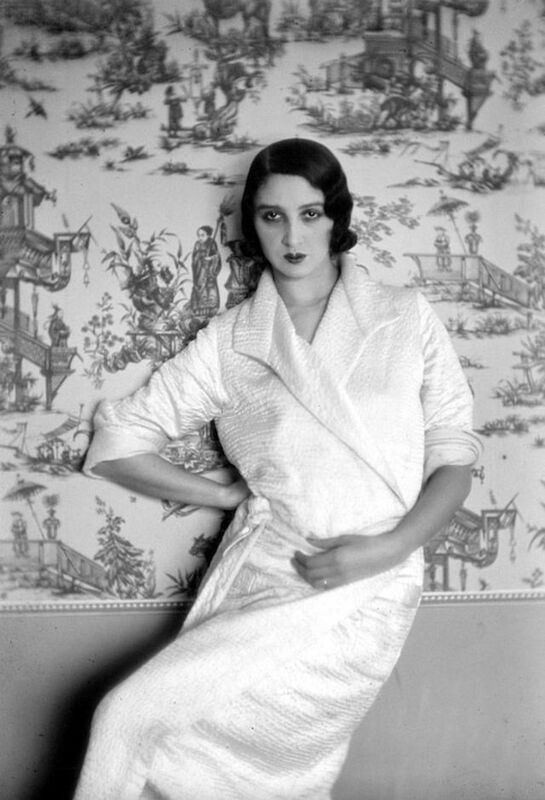 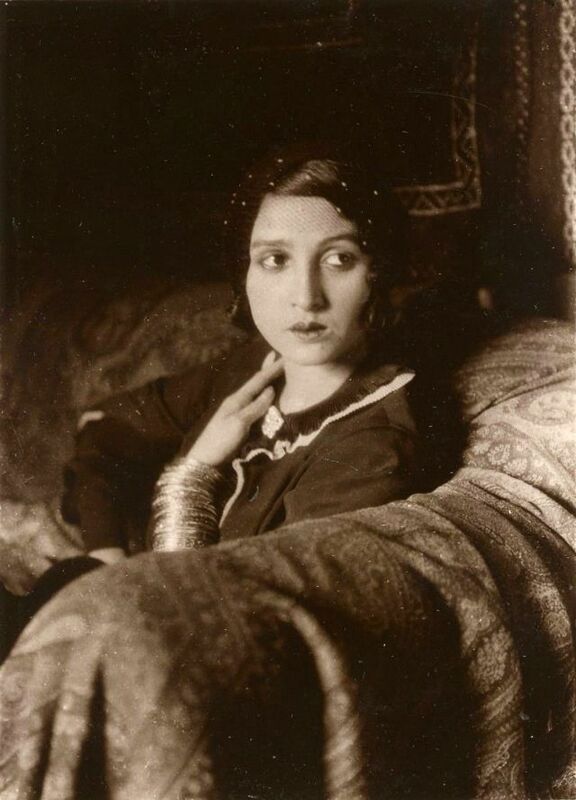 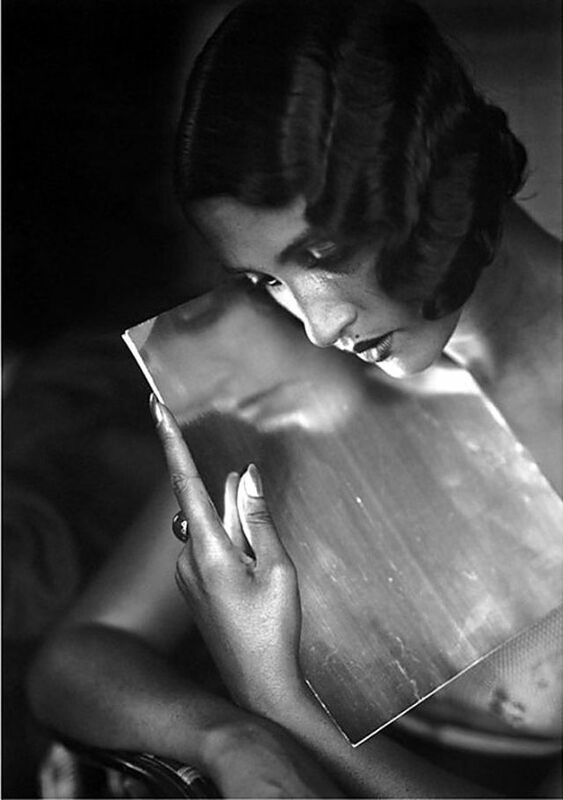 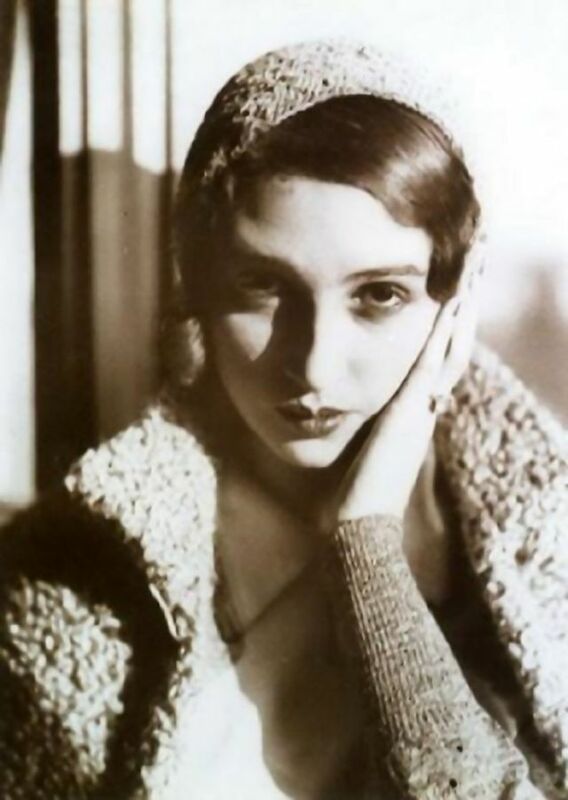 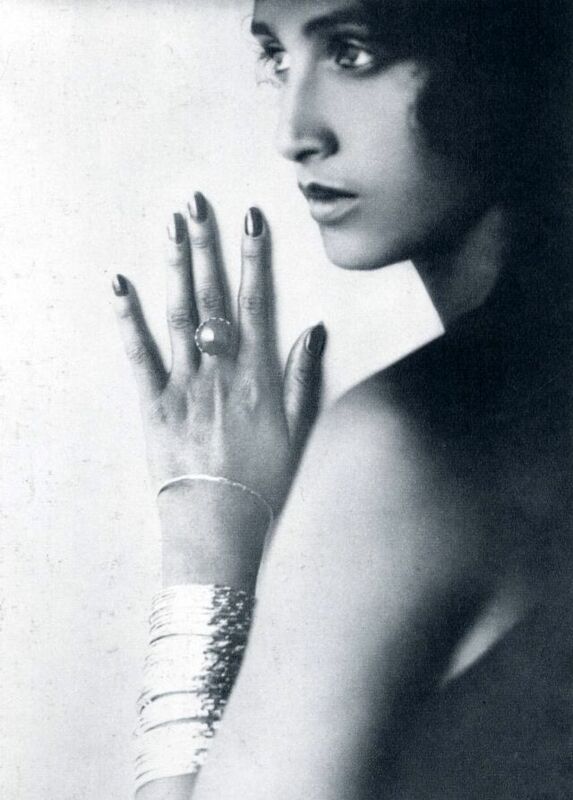 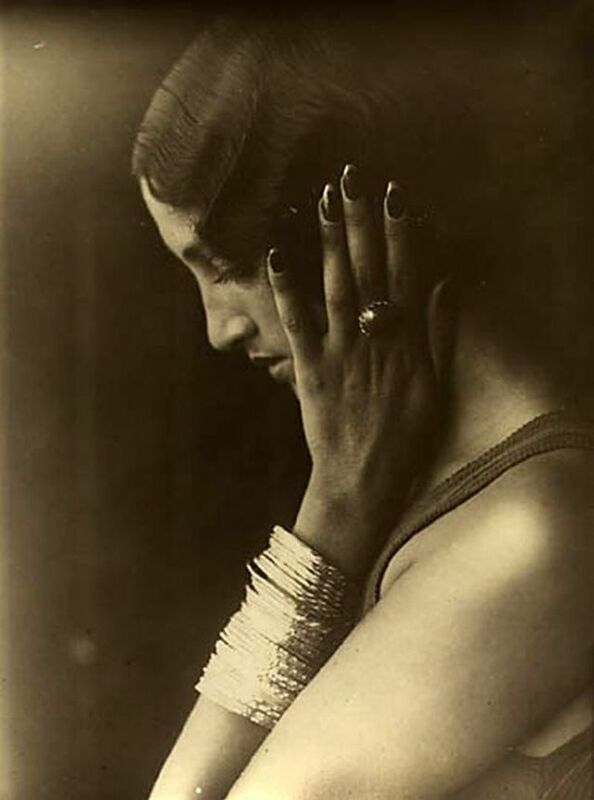 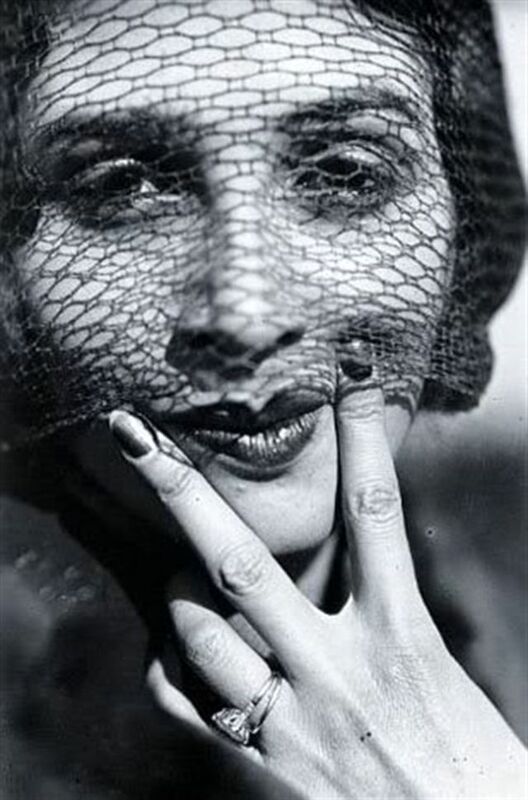 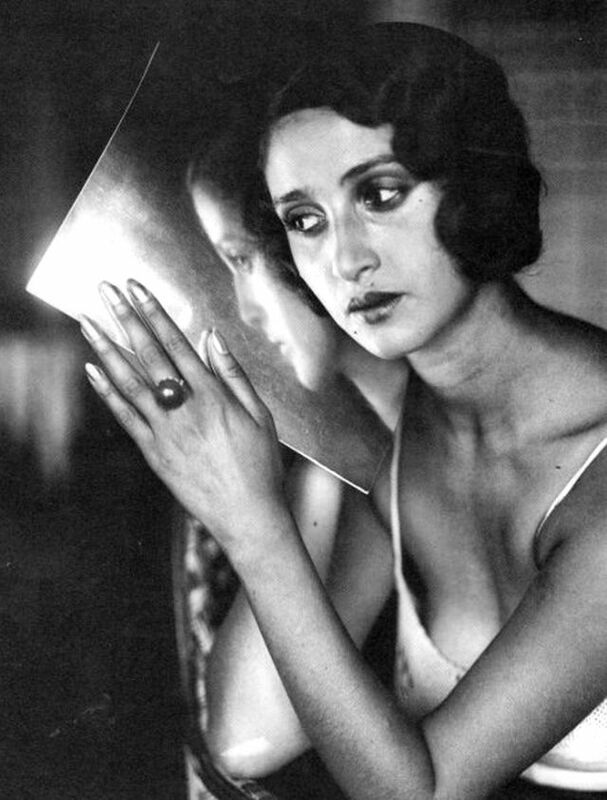 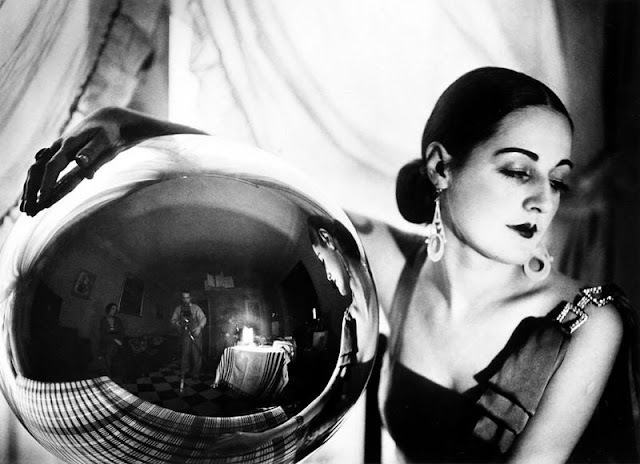 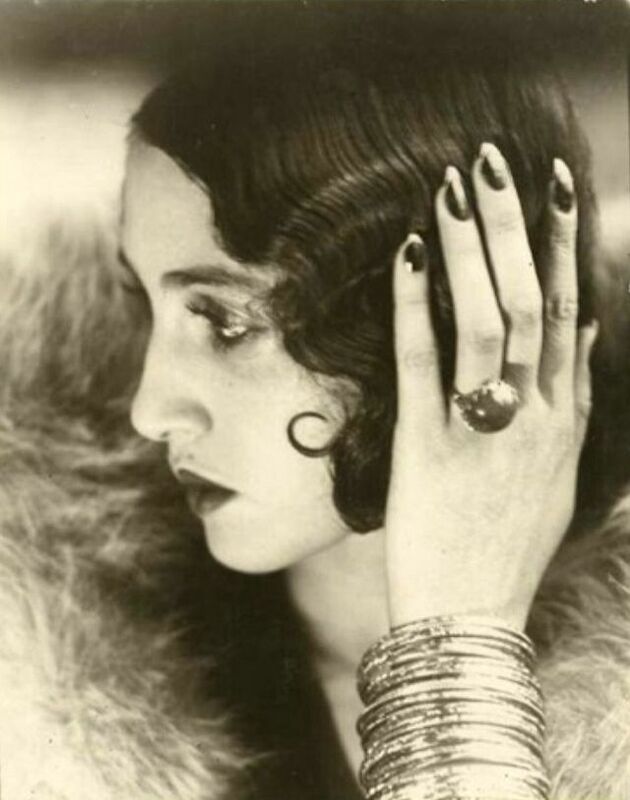 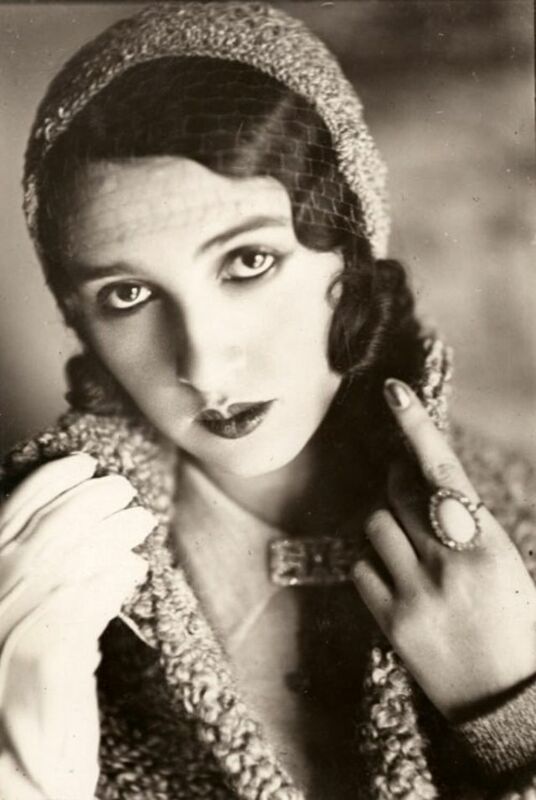 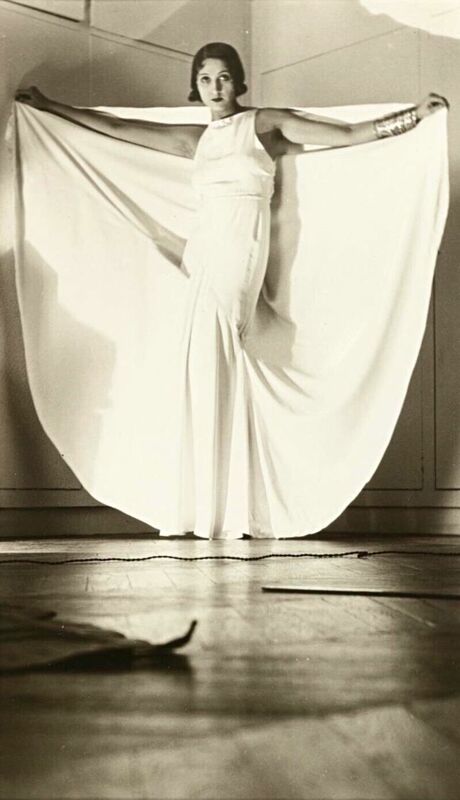 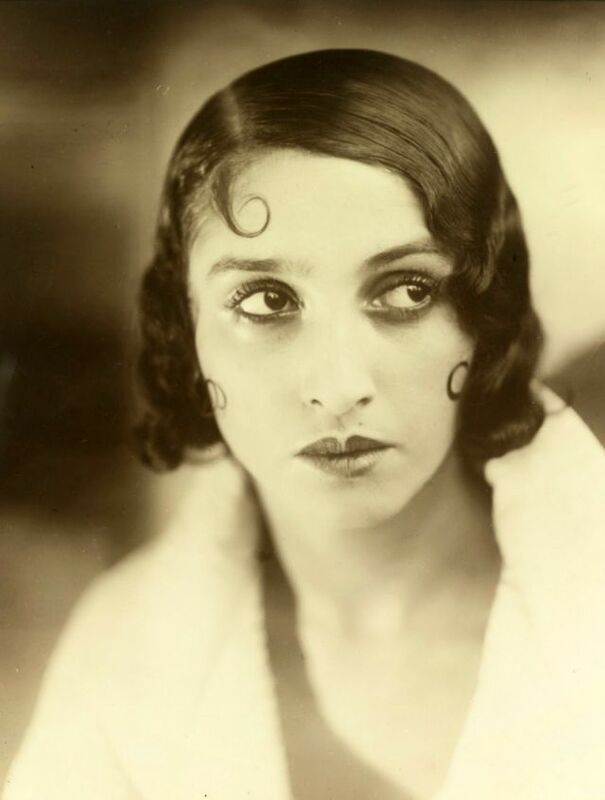 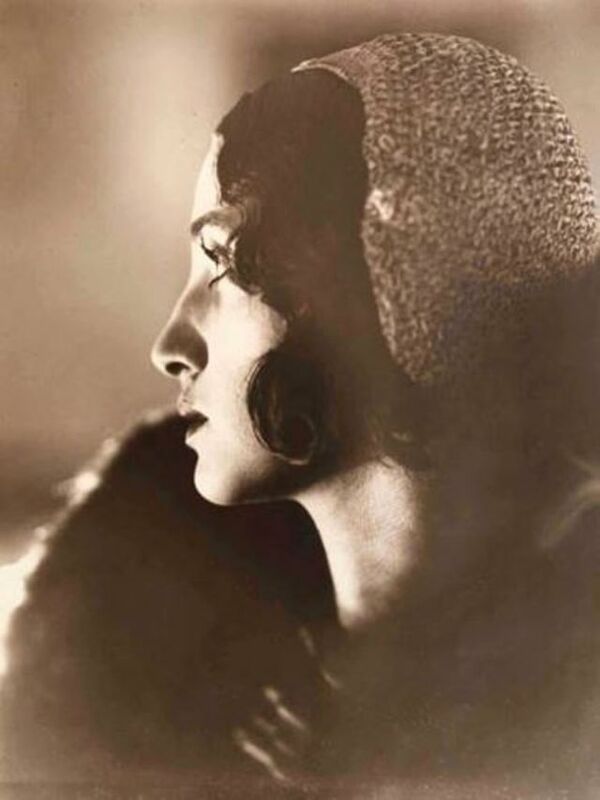 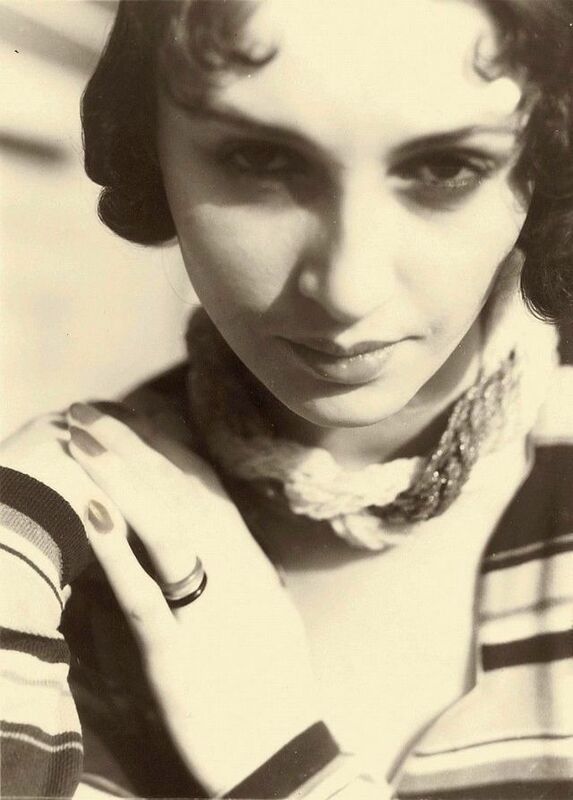 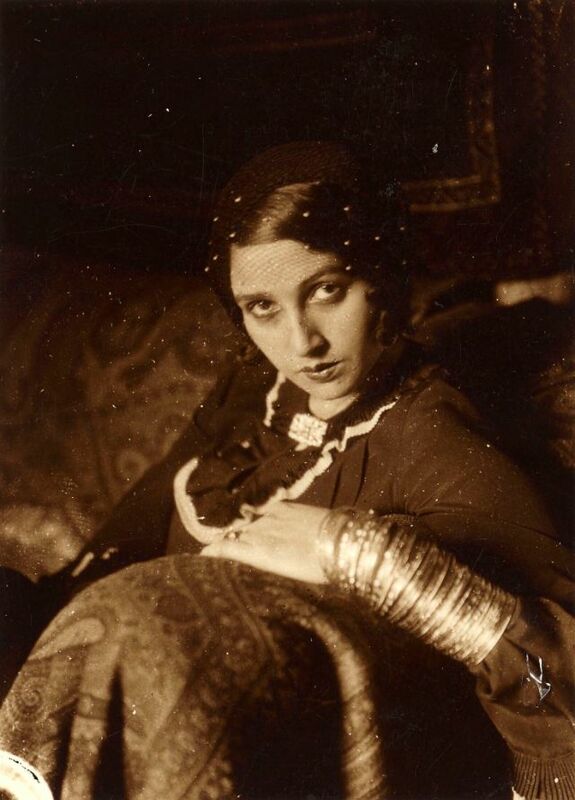 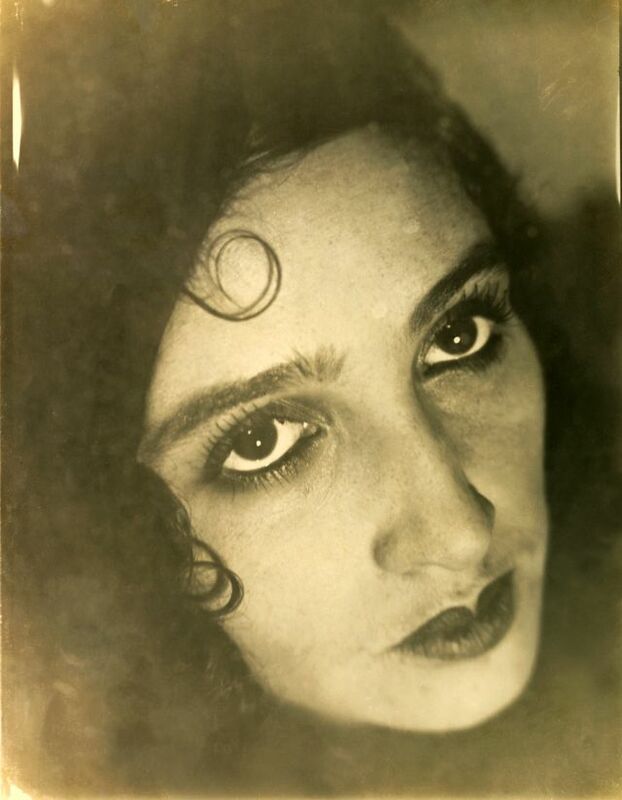 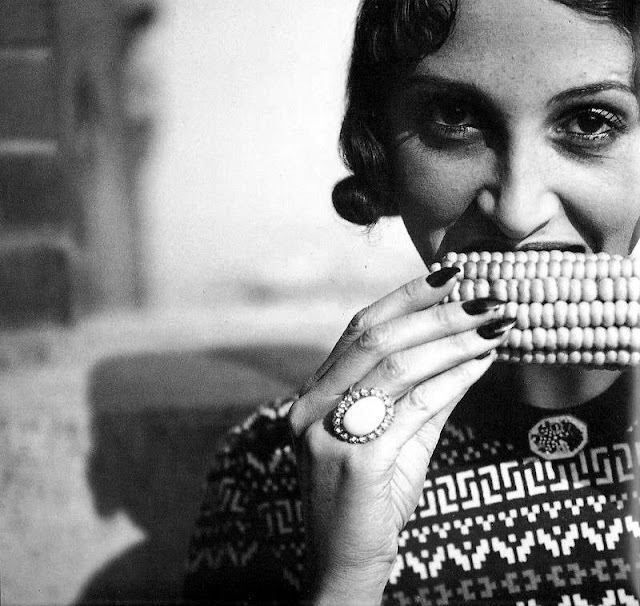 Born in Romania, Renée Perle, a Romanian-Jewish girl who moved to Paris, is famous as the first muse of the famous French photographer Jacques-Henri Lartigue (1894-1986), who is considered one of the leading photographers of the 20th century. 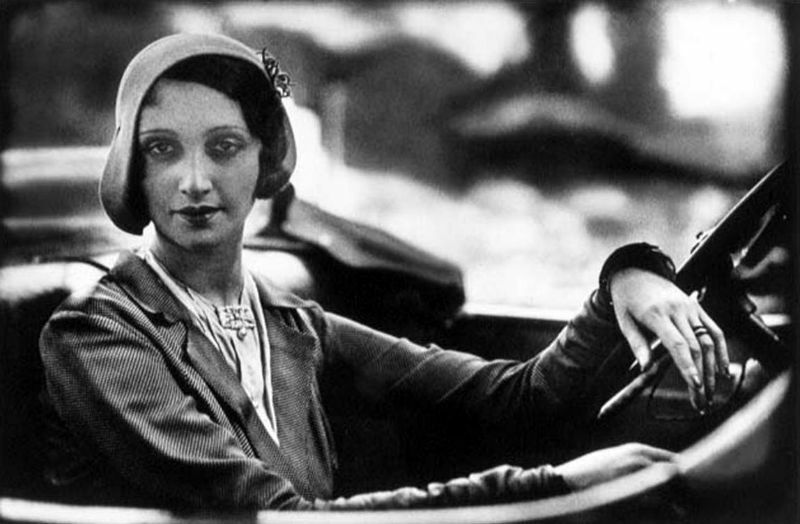 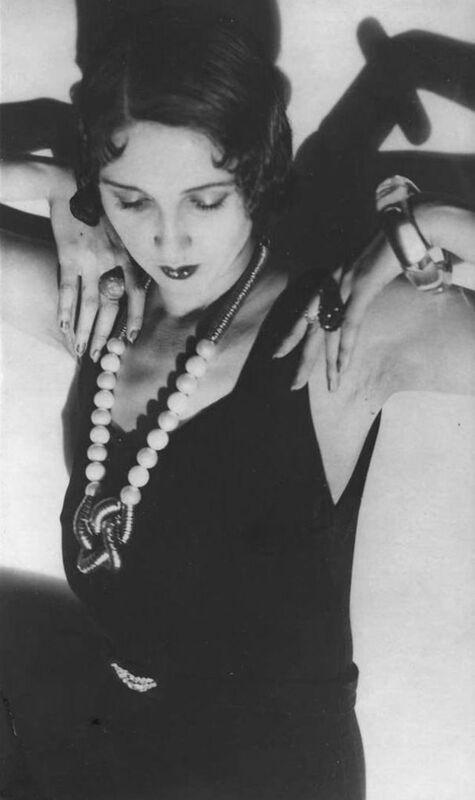 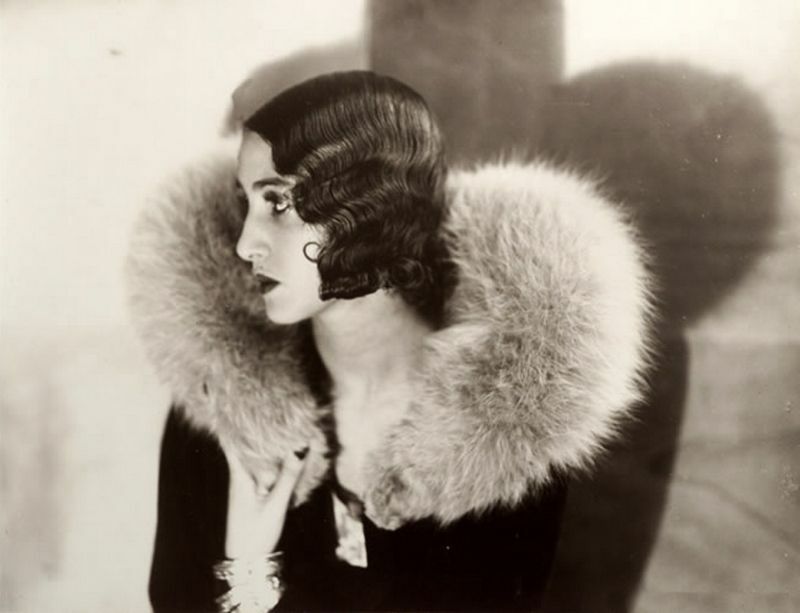 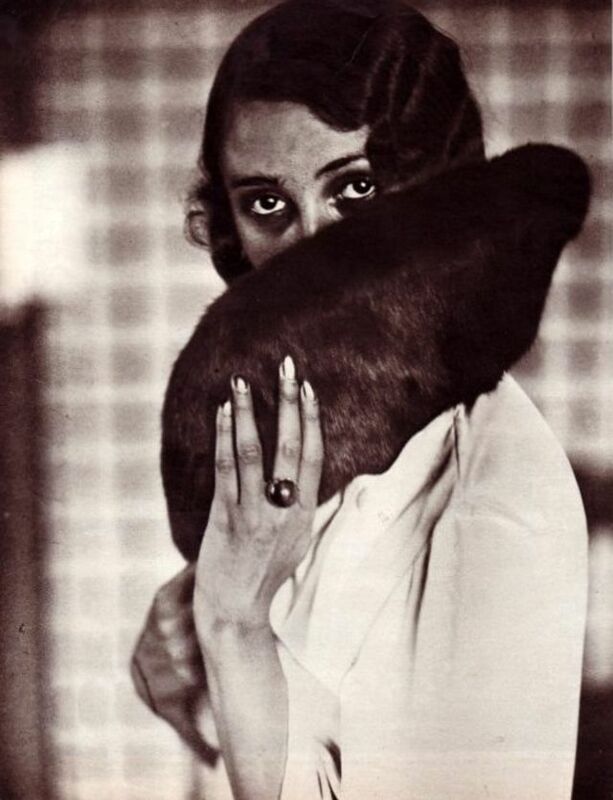 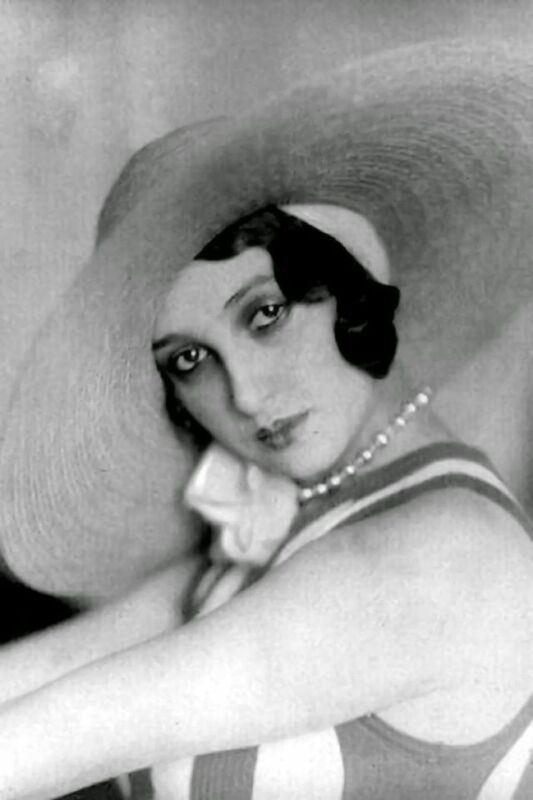 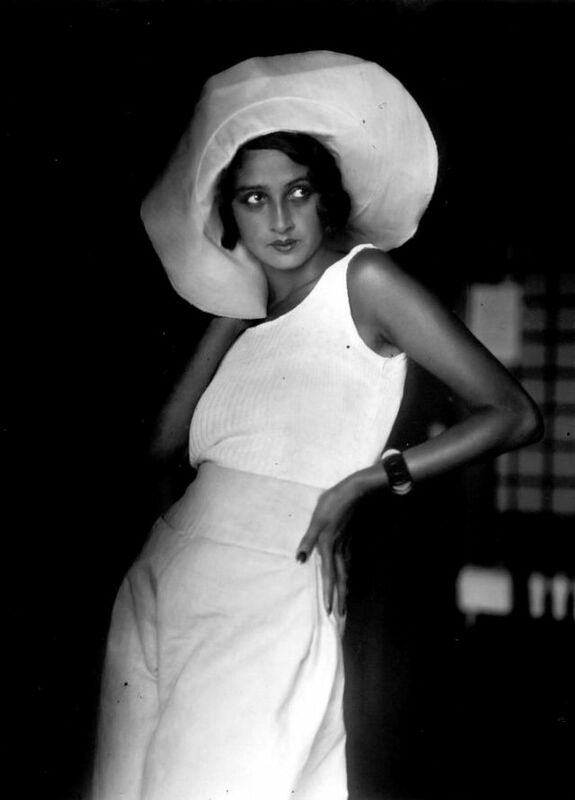 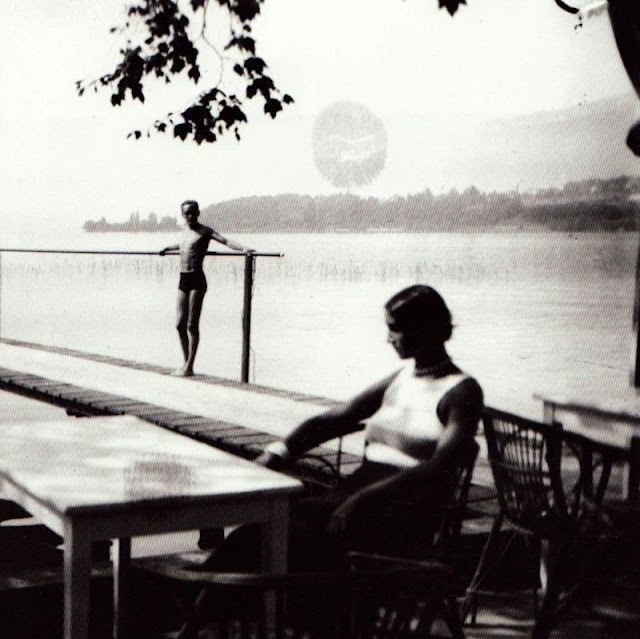 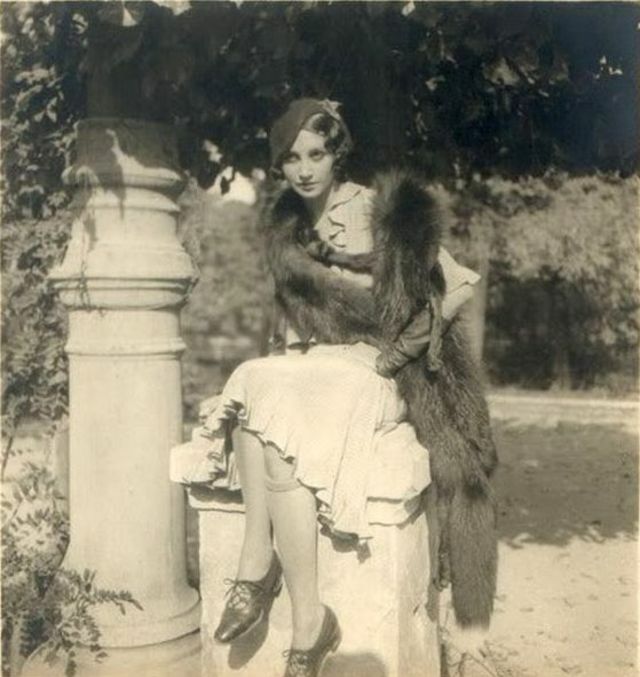 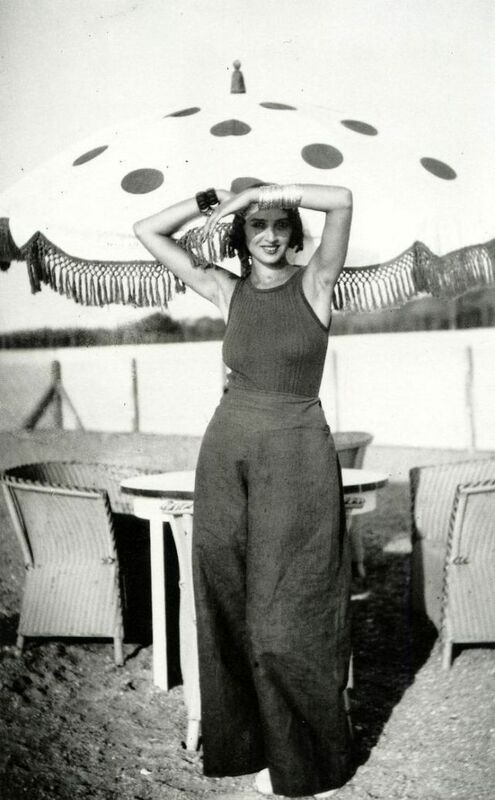 Renée lived with Lartigue as his girl friend, having met her in 1929. 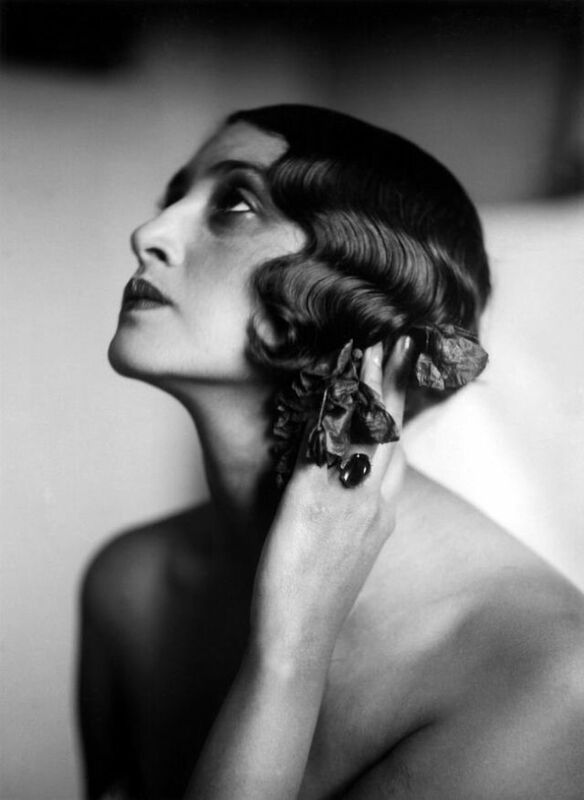 Her spectacular beauty inspired some of his best photographs. 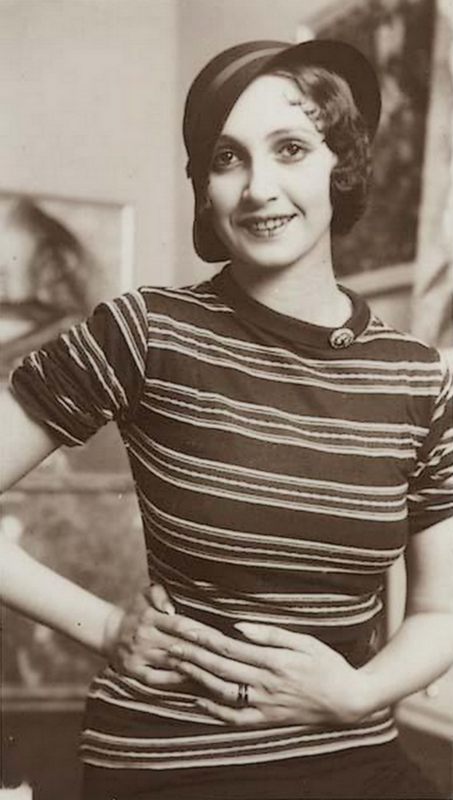 Renee also painted, and a large number of her quaint and naive self-portraits are seen in some Lartigue photos. 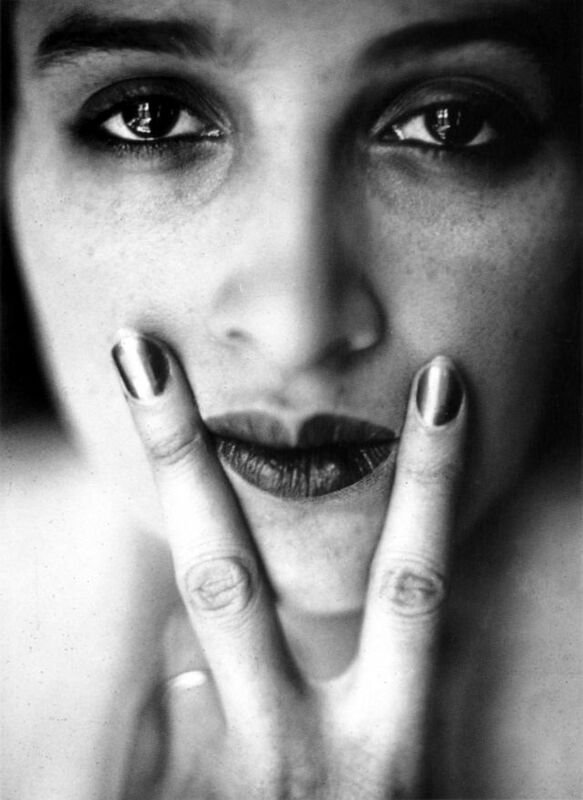 They do not show much mastery of artistic technique, but they have a strange fascination, perhaps because they show something approaching a manic-compulsion by Renee to paint her own face on canvas over and over, almost without end. 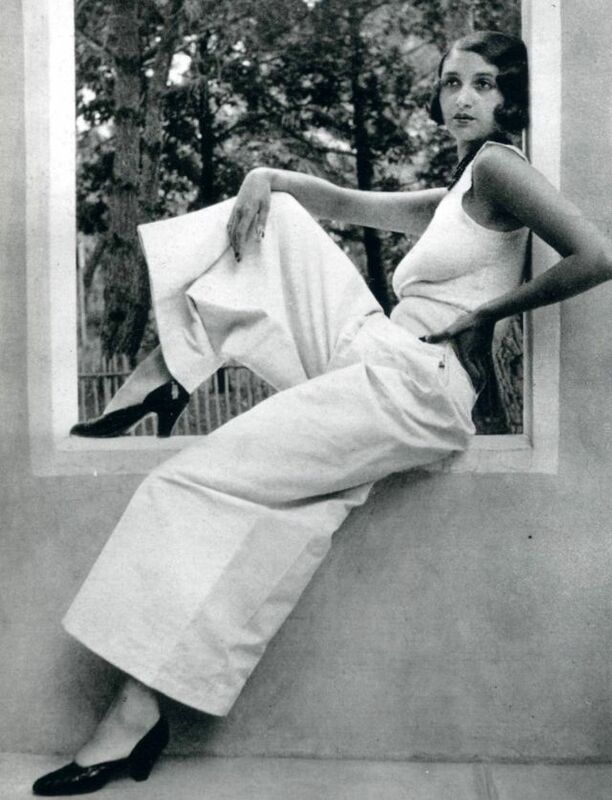 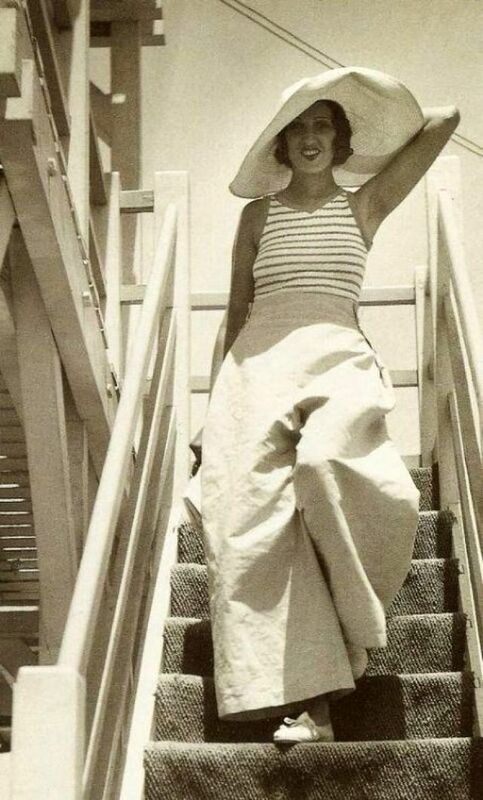 Renée also worked as a fashion model. 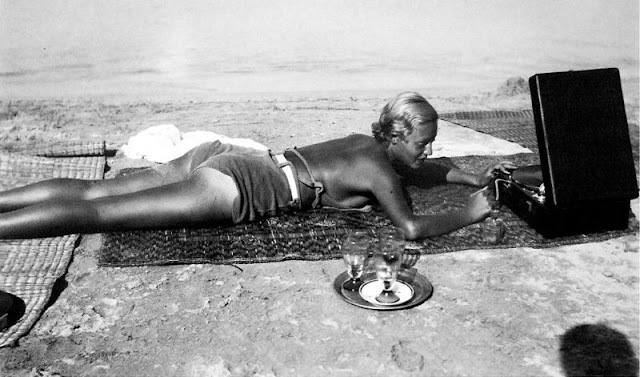 She died in the South of France in 1977. 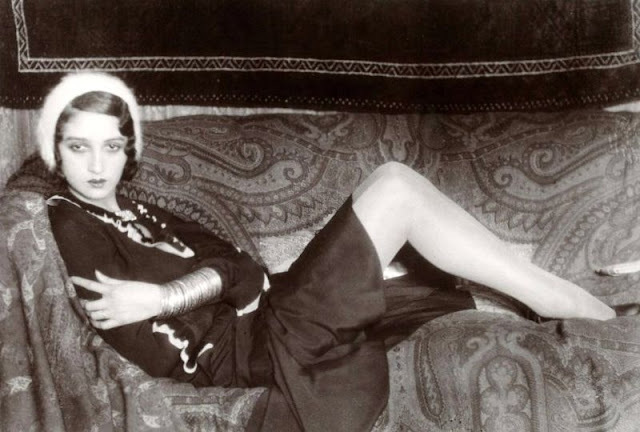 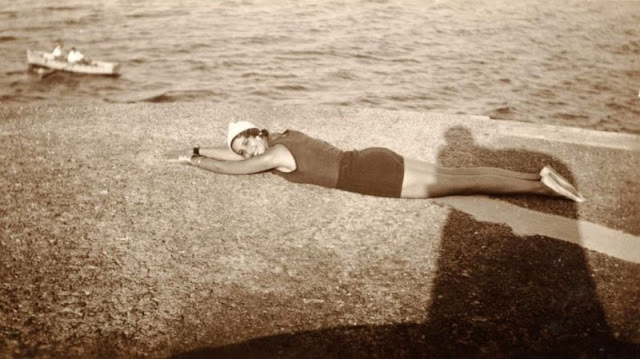 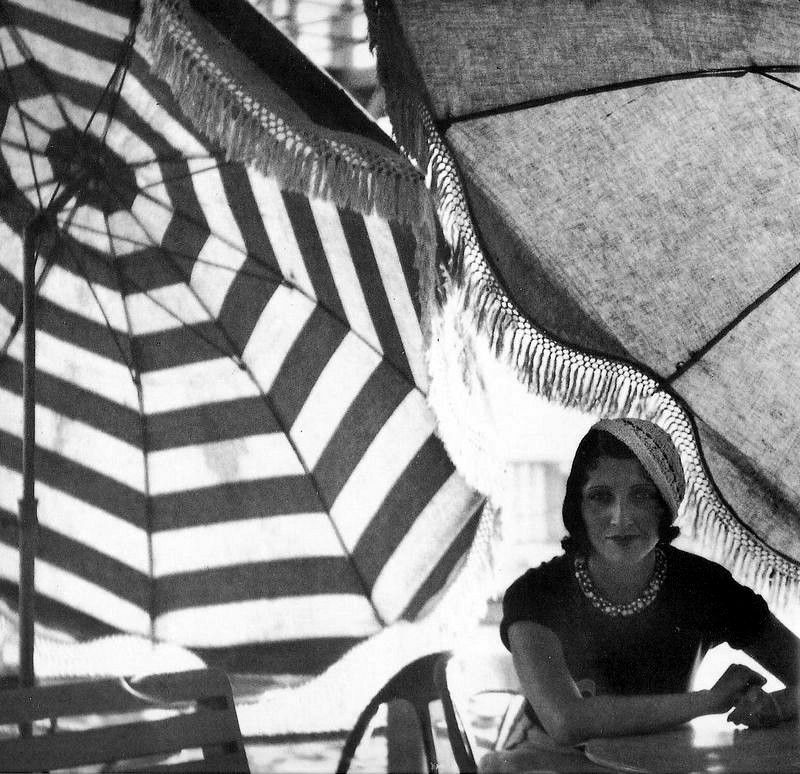 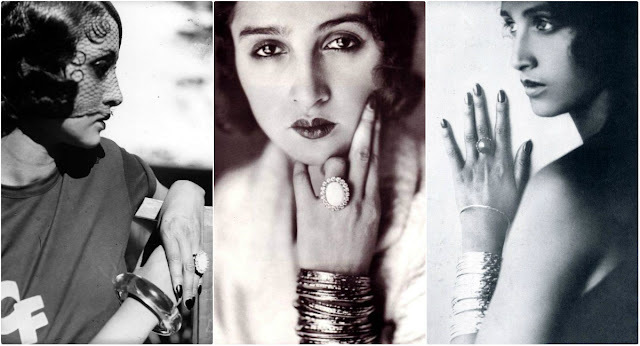 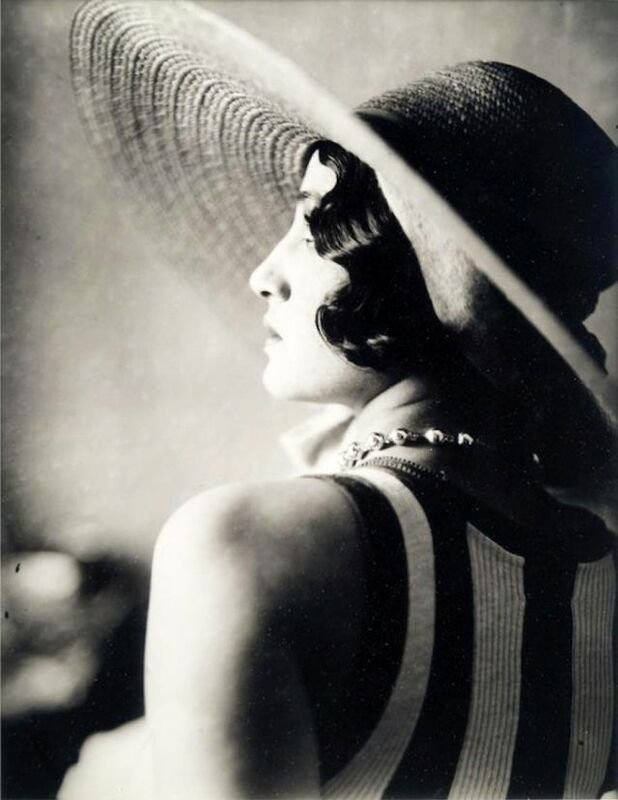 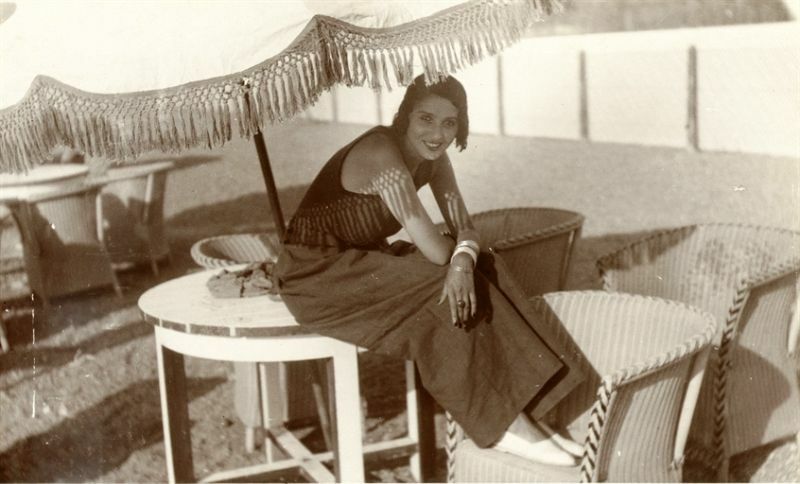 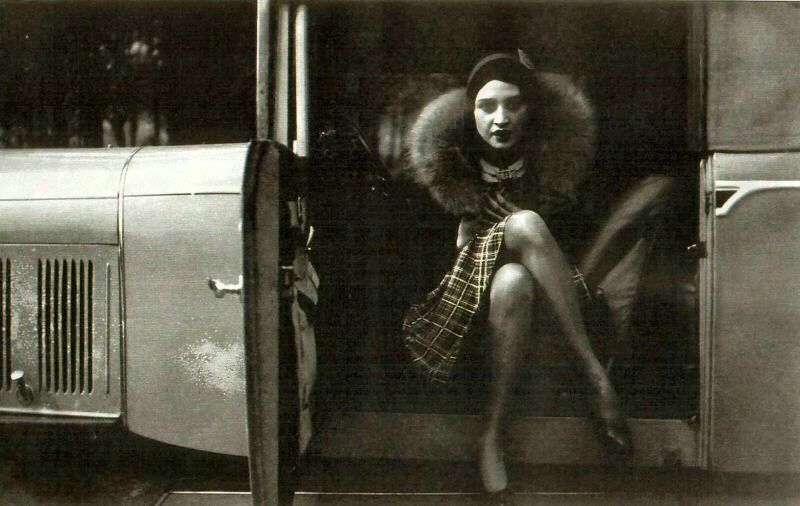 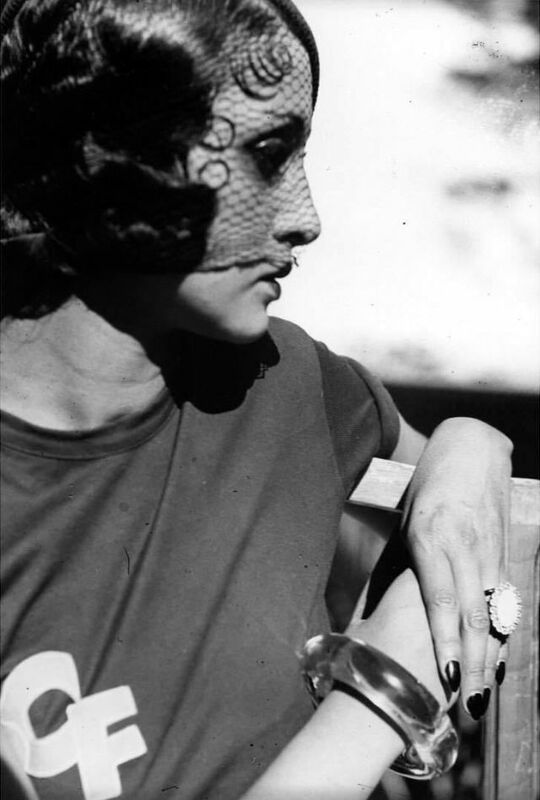 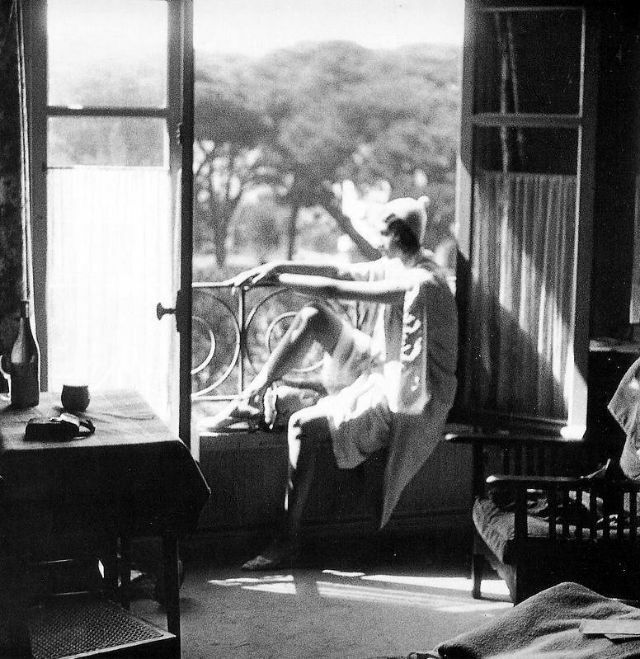 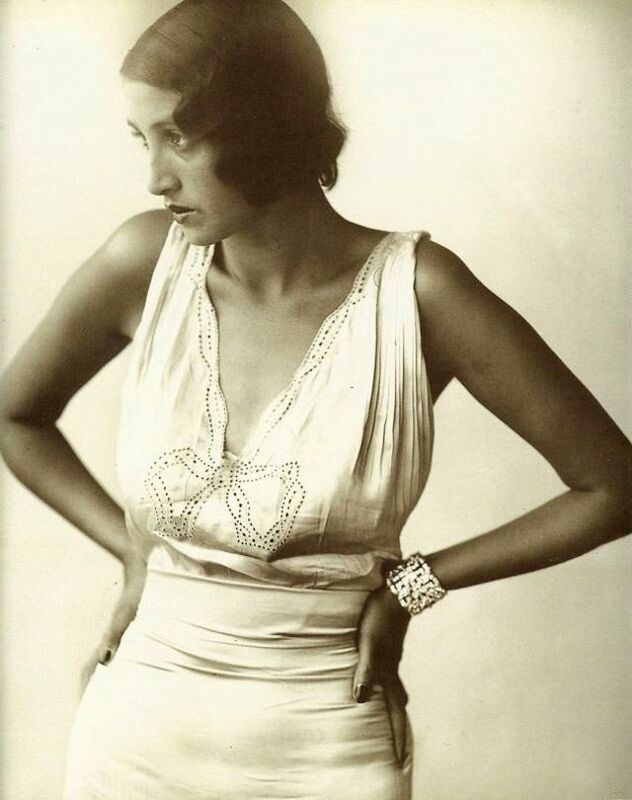 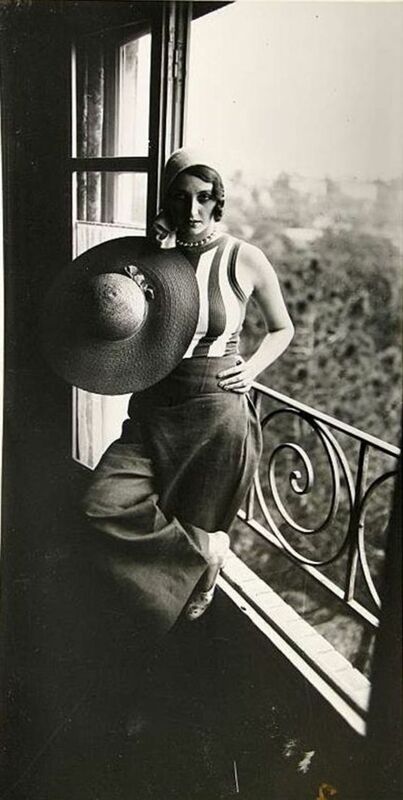 These fabulous photos that Lartigue took his favorite muse around 1929 to 1931.